Women's Medical Specialty is a respected source of health care for women in Southern New Jersey. Our providers Dr. Larry Kaufman and Nurse Practitioners Susan Gominger and Desiree Tricarico provide comprehensive care using state-of-the-art technology and advanced techniques. 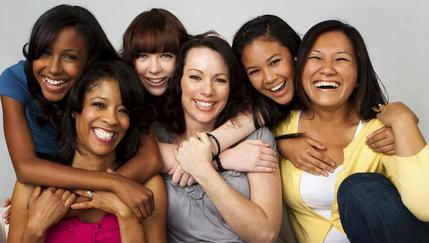 We specialize in all aspects of Women's Health including complete gynecologic care for women of all ages, obstetrical care, wellness and weight management. We understand the importance of this decision in your life, and hope you will find our site very resourceful in making the choice that is right for you. We are proud to serve the residents of Southern New Jersey, including women in Egg Harbor Township, Galloway, Absecon and neighboring communities. We invite you to join our growing family of patients and experience an atmosphere where we put women’s health first. 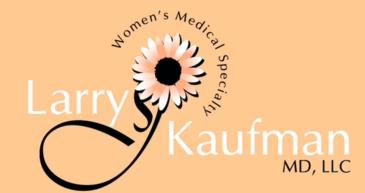 Thank you for choosing Women’s Medical Specialty. We look forward to meeting you and making a difference in your life and well-being.